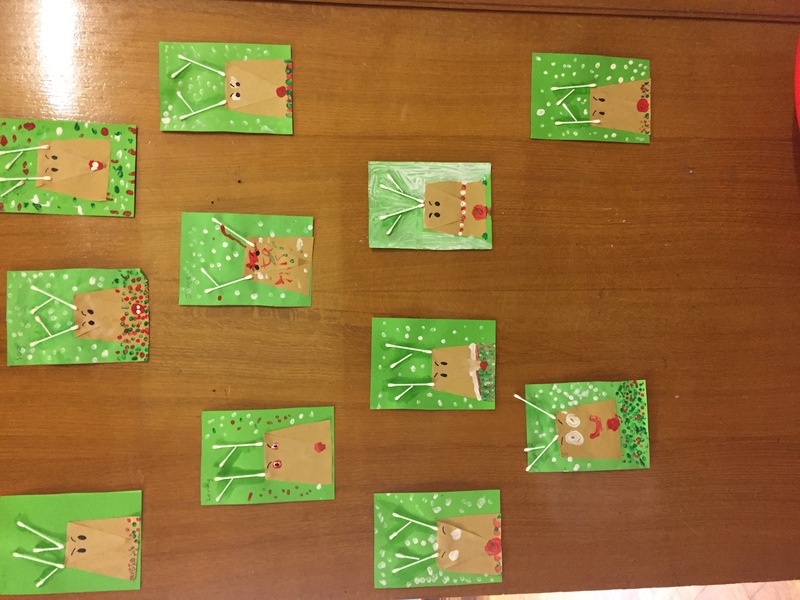 December has been a very productive month in First Class. 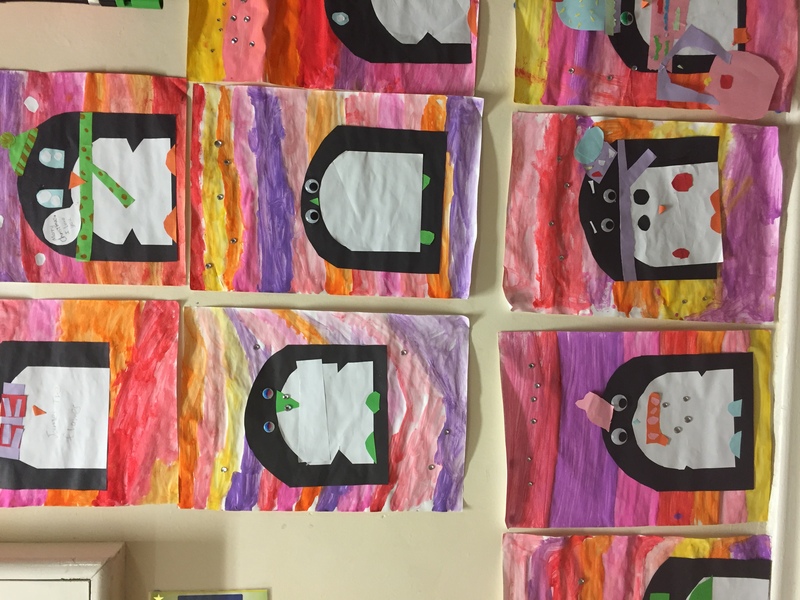 We learned that Winter is a very special time for all animals and birds, unlike humans animals cannot layer up to protect themselves from the cold. 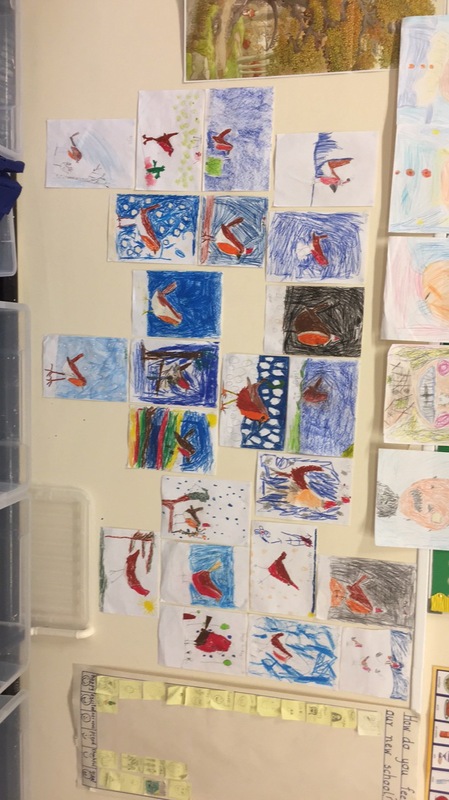 We studied Reindeer, Robins and Penguins and looked at how they adapted to suit their climates. 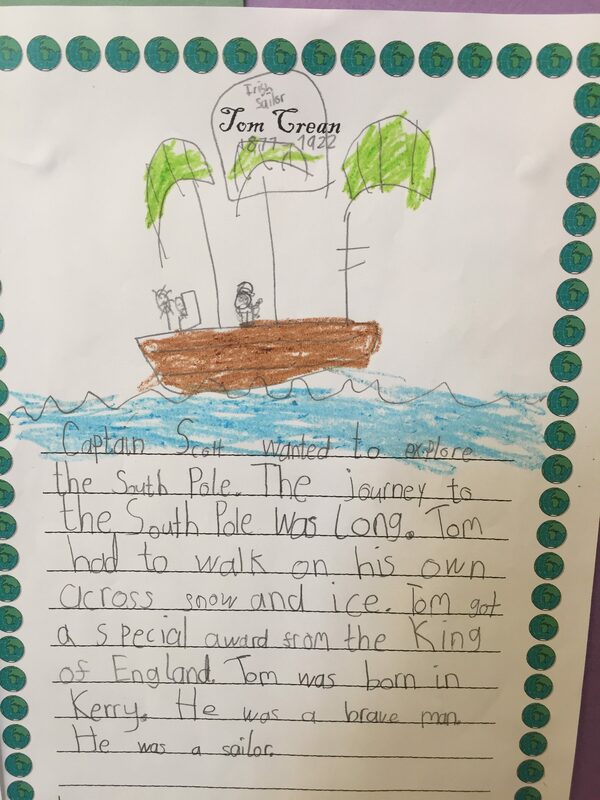 We studied the animals that can be found in the Artic and agreed that we would love to go on an exploration like Ernest Shackleton and Tom Crean. 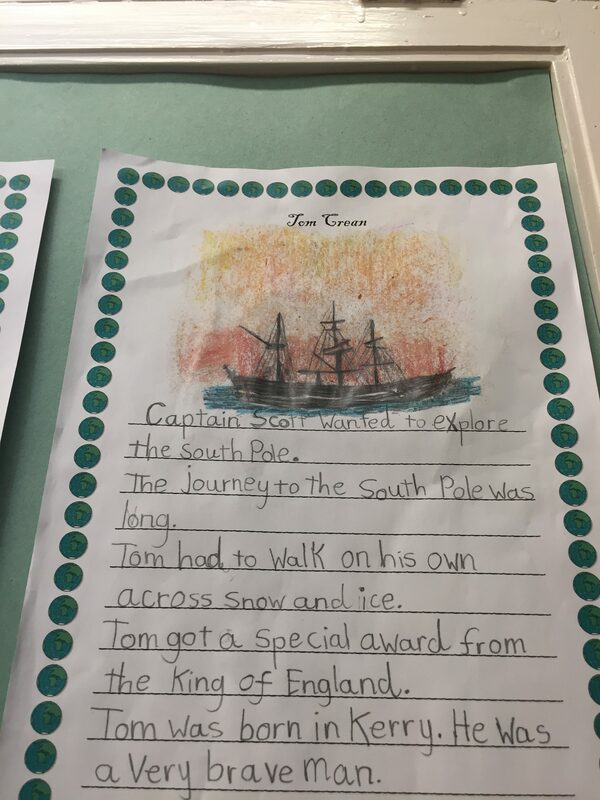 From studying these Polar and Artic explorers we learned how important teamwork is and how each person had an important role to play in the expedition. 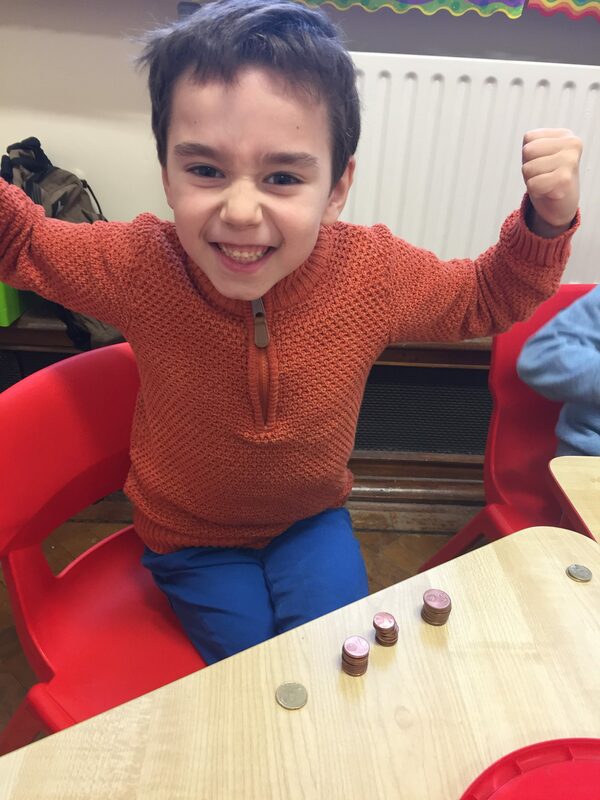 We have been learning all about money in maths. 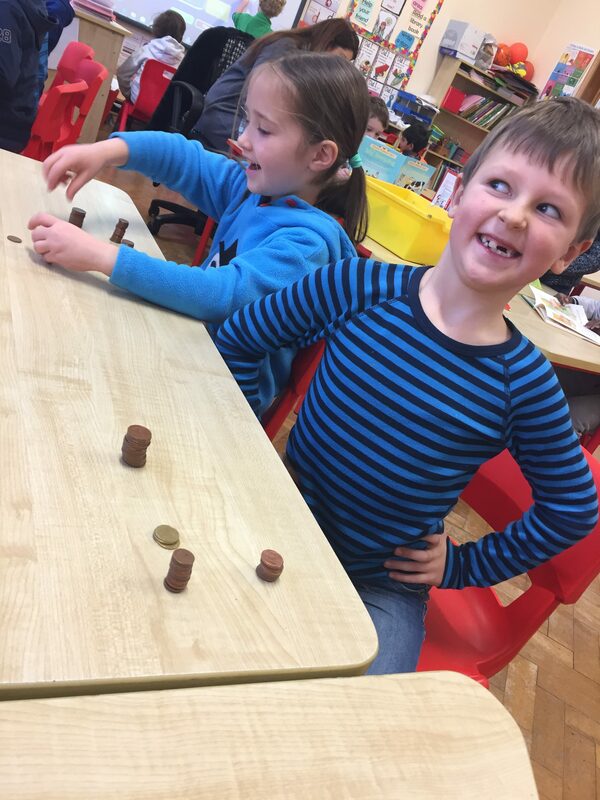 We have practiced using coins up to 20c and have played shop in class. 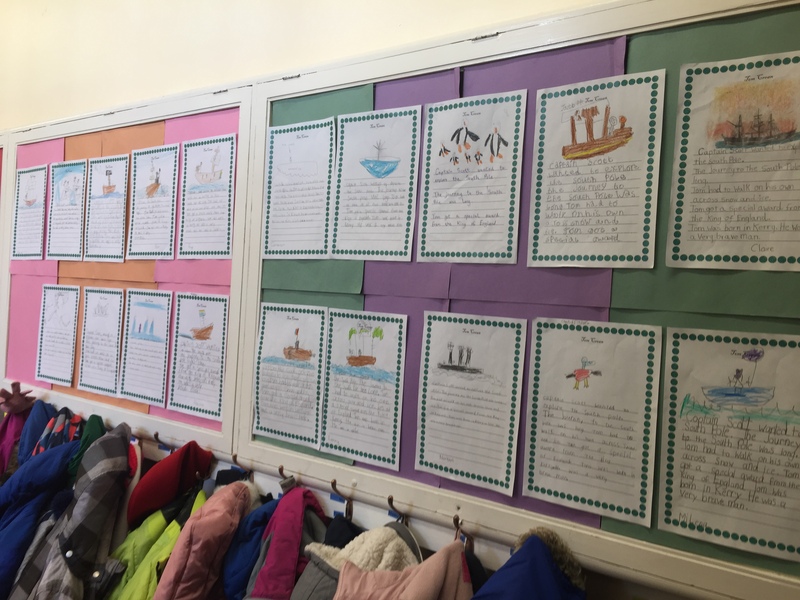 We loved using real money and we are ready to hit the shops in Dundrum soon. 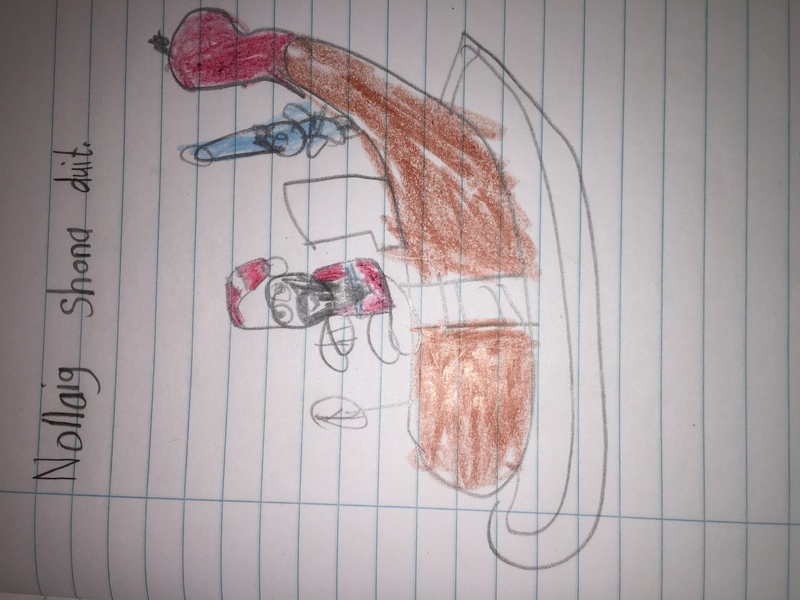 Counting money and working as a shopkeeper was lots of fun and giving people change was a tough job but we enjoyed it. 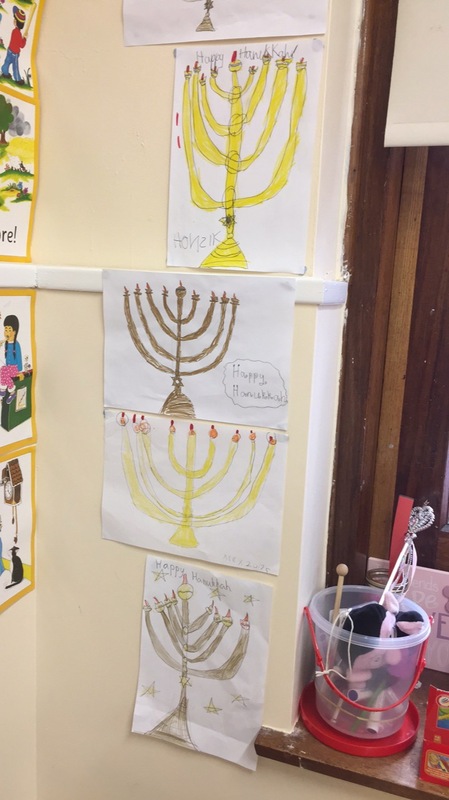 We enjoyed learning about Hanukkah this month and how this is an important Jewish celebration. We look forward to the winter break and spending time with our family and loved ones over the holidays.